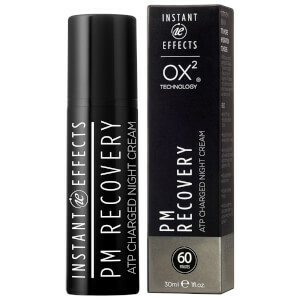 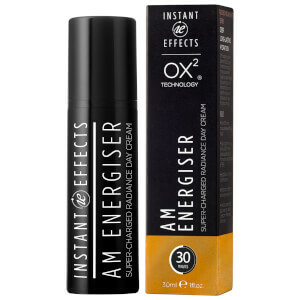 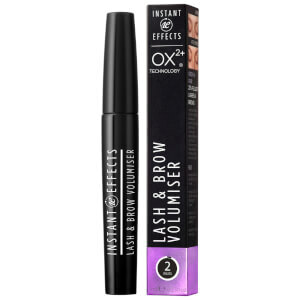 Instant Effects, as the name implies, can offer real results within minutes. All products from Instant Effects have gone through clinical trials to prove their efficacy. 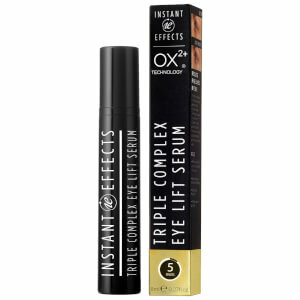 They have different products for different areas to help achieve better and younger looking. 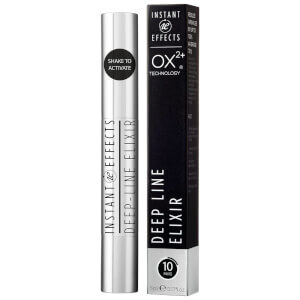 Discover their Deep Line Elixir for wrinkles, Instant Lash and Brow Volumiser for longer and fuller eyelashes and brows. 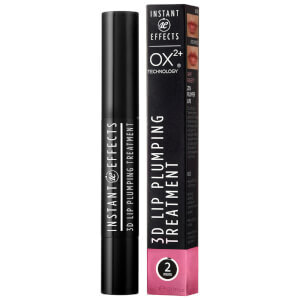 and Instant Lip Plumper for bigger and more kissable lips.